A Bike rack is not a luxury rather a necessity for bike enthusiast. Hauling your bike around in the back of your car or attaching it to a hitch bike rack might not be a good idea if you don't have proper straps. It can cause permanent damage to your bike as well as your vehicle. Thule bike rack straps are top of the line, below we discuss some of the options you have to strap down your bike. If you are serious about your health and want to maintain it by cycling than consider bike racks. Roof bike racks are the most convenient way of stacking your biking gear. They keep away all the recreational gear from your field of vision. This also provides you with an added advantage of freeing your rear compartment. As opposed to a hitch bike rack, a roof bike rack does not block access to trunk and you are easily able to load and unload stuff from the back of your car. Thule is one of the best manufacturers of bike racks. The bike racks are durable and some even have the ability to carry a whooping weight of up to 300 lbs. Thule’s own online store showcases a full range of bike rack carriers as well as bike rack straps. 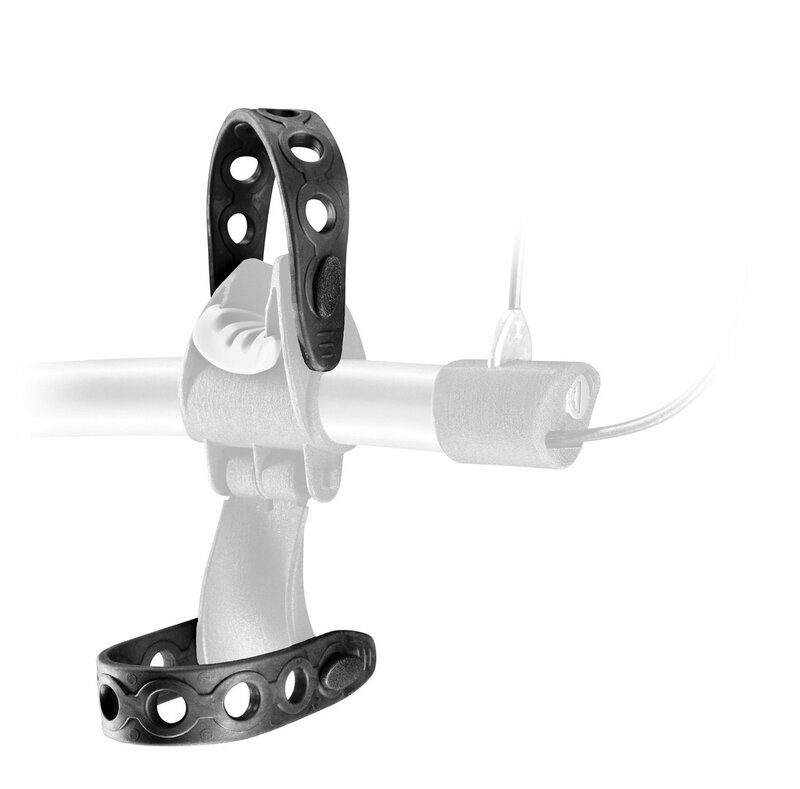 A variety of Thule bike rack straps are available to suite different car and bike types. These straps make it easy to carry your bikes to trailheads. This kit includes rubber stretchable straps with protruding knob attachments. These attachments make it easy to connect the straps on the bike carrier. These bike straps are durable and can even be attached to bike racks that are not manufactured by Thule. These are a set of two wheel straps that are compatible with Thule Fork Mount and Upright Bike carriers. These replacement wheels are made from ratcheting plastic and also the kit also includes a rubber adapter for road rims. The best feature of Thule WS2 Wheel Straps is the cam tightening mechanism. It strongly secures the bike to avoid theft or accidental unbuckling of the bike carrier. This strap is compatible with Thule 515-518 Bike carrier series as well as 599 (XTR), 589, 594 (XT) and 590 (R). This ripple strap is used for securing bikes on Thule’s Hitch Rack. These straps are low priced and durable. It is an 8 holed ripple strap made from high quality material that is well constructed and stretchable. The users have shown a mixed review for this product. Some have had excellent experience while using it. On the other hand, some users question the durability of this strap. As the name suggests, this strap is paired with T3 bike cradles. 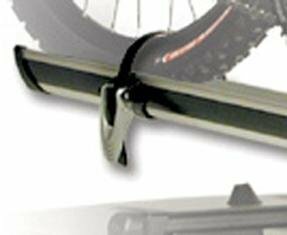 T3 bike carrier cradles do not include straps and hence these are sold separately. The straps are long lasting and very strong. They have a firm grip and stretch easily. These straps are cheap and so can easily be replaced when your last one wears out or breaks. Thule is a company that strives for perfection. 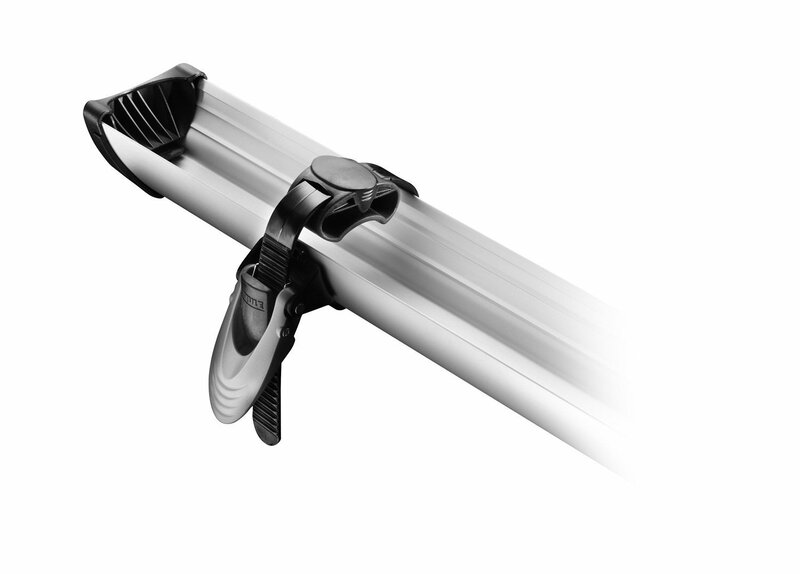 All the products and accessories including the Thule bike rack straps are of high quality, durable and sophisticated.